or send us some massages or requests. 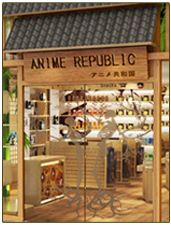 Anime Republic © 2005-2019 Anime Republic Copyright, All Rights Reserved. We accept those cards and all payments are via WorldPay secure online paymen system.